Bacopa monnieri is an ancient Ayurvedic herb that goes by the name Brahmi. It has traditionally been used in India as a "Medhya Rasayana", or a mind enhancing tonic. Bacopa is sedative in action, which shows us a bit about how the ideas of intelligence have shifted over time and culture. Nowadays, stimulants are considered to be more beneficial to the mind, perhaps because the focus of our lives has also been shifted into a work and produce type mindset. It does make one wonder about what was heralded in ancient India as intelligence and what human traits and characteristics were desirable. Bacopa has activity as a NMDA antagonist, serotonergic, anti-epileptic, anti-oxidant, nootropic, sedative, anxiolytic, and anti-dopaminergic. Bacopa is unique in its pharmacology in that it upregulates serotonin synthesis by the enzyme Tryptophan Hydroxylase (TPH2) and by increasing the expression of the serotonin transporter (SERT). Bacopa monniera leaf extract up-regulates tryptophan hydroxylase (TPH2) and serotonin transporter (SERT) expression: implications in memory formation. Bacopa also shows improvement in spatial learning performance and enhanced memory retention, and when taken for a period of 4-6 weeks, shows promising activity at stimulating neurogenesis, significantly increasing the dendritic intersections and dendritic branching points along the length of both apical and basal dendrites which occur in brain neurons. What this means is that when bacopa is taken daily for some time, it strengthens the neuronal networks which send electrical signals to the brain. Bacopa specifically enhances the networks associated with memory such as the hippocampus and the basolateral amygdala. The results showed improvement in spatial learning performance and enhanced memory retention in rats treated with BM extract. There was a significant increase in the dendritic intersections and dendritic branching points along the length of both apical and basal dendrites in rats treated with BM extract for four and six weeks. However, the rats treated with BM extract for two weeks did not show any significant change in hippocampal CA3 neuronal dendritic arborization. We conclude that constituents present in BM extract have neuronal dendritic growth stimulating properties. Bacopa also has some acetylcholine type activity, believing to function as a mild acetylcholine esterase inhibitor, letting levels of acetylcholine rise higher than normal. This is not believed to be one of its major effects, but does play a part in the whole spectrum that makes up the total effects of the herb. Additionally bacopa prevents dopamine induced neurotoxicity making it an excellent low dose companion for stimulant herbs such as mucuna pruriens, and also has adaptogenic type effects, reducing stress. Bacopa is neuroprotective, prevents neuroinflammation, increases the levels of SOD (super-oxide dimutase), increases cerebral blood flow, has NMDA antagonistic effects, and influences the secretion of endogenous opioids. Bacopa is strongly sedative in dopamine-high individuals, and initial use of the herb in doses above 1 gram may cause notable feelings of sleepiness or content relaxation in these individuals. 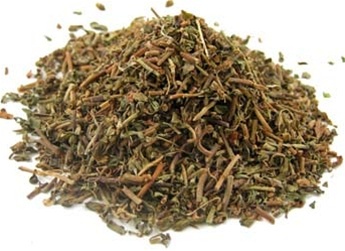 The sedative effects do go away over time but the herb definitely has the potential to negate the desired effects of stimulant herbs. I prefer low dose bacopa (500 mg raw herb powder) as a daily adjunct with herbal stimulants, and higher doses at night to encourage restful sleep and dreams. 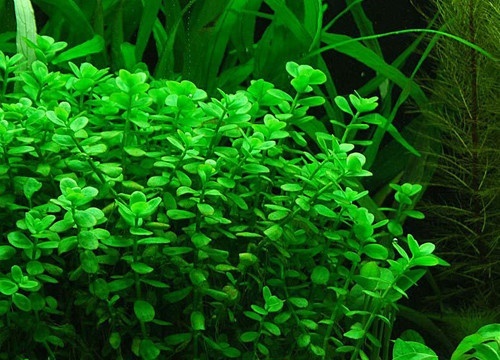 Taking bacopa at night may have potential in re sensitizing the dopamine system, while any supplementation will also sensitive the serotonin system. I do not personally find bacopa all that useful for work, but dose, individual neurochemistry, and additional substances may produce different results.